Unseal your favorite bottled beverage with our unique bottle opener. 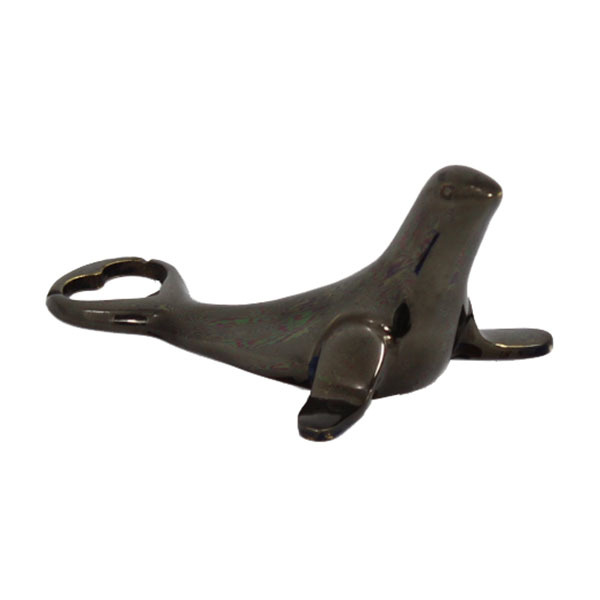 - Heavyweight polished brass Goslings seal bottle opener. - Goslings official branding stamped on the bottom of opener.